A state appeals court has ruled against a challenge to the Adirondack Park Agency's approval of a proposed 6,200-acre, year-round resort and residential development in Tupper Lake. Preserve Associates proposed more than eight years ago the largest development project ever brought before the Adirondack Park Agency. 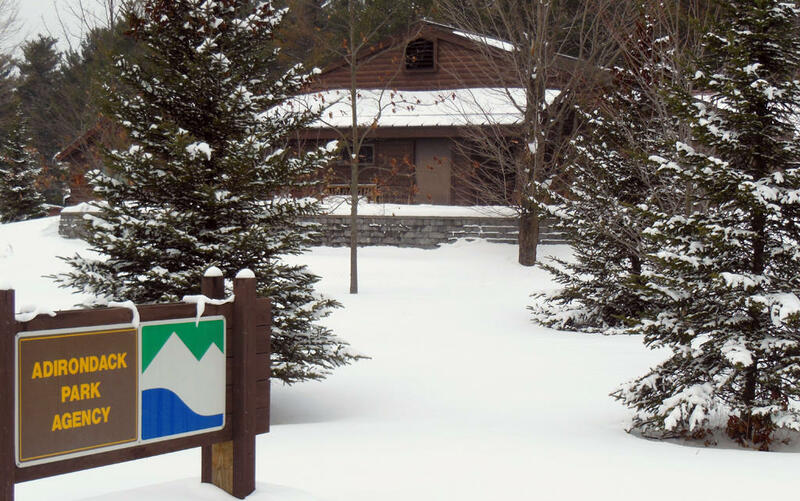 The Appellate division of state Supreme Court ruled against Protect the Adirondacks in its suit challenging Adirondack Park Agency approval of the Adirondack Club and Resort. The court said the environmental group's claims were speculative. The Associated Press contributed to this report. Copyright 2014. All rights reserved. 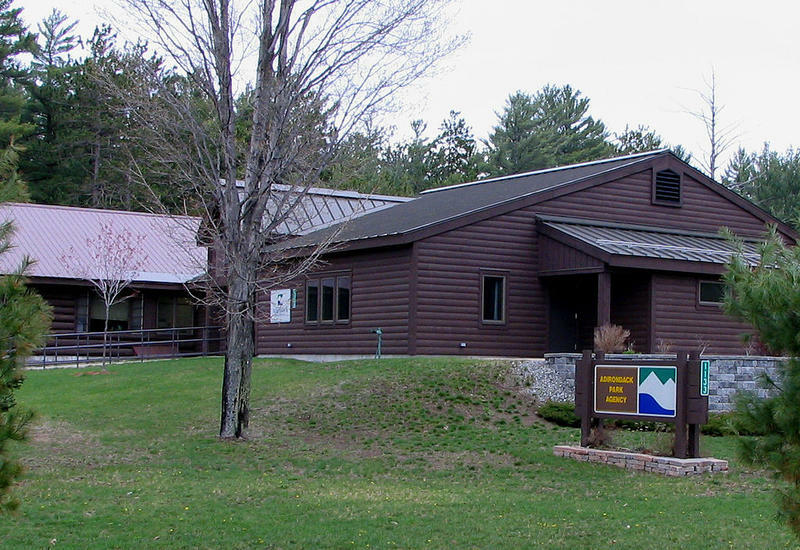 The contentious debate over a large development project in the Adirondacks continues as supporters have released a poll showing residents want the jobs that could result if the Adirondack Club and Resort breaks ground. Two conservation groups have re-submitted court papers in an attempt to obtain documents that they say prove state agencies improperly communicated with developers before approving the largest development project in the Adirondacks.